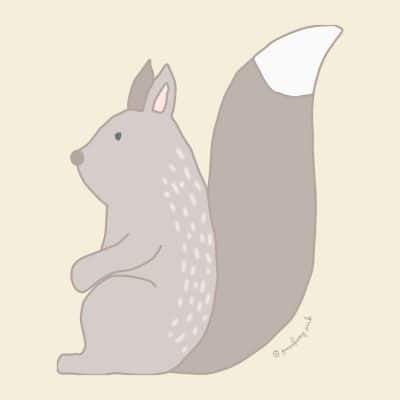 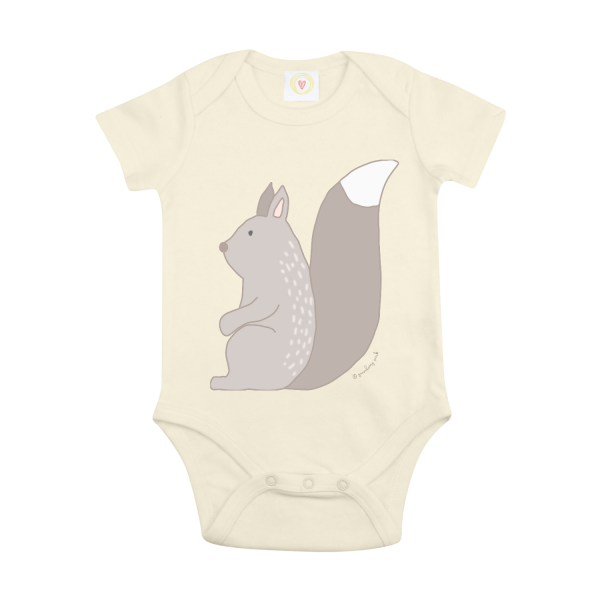 Made using the softest, purest organic cotton, this natural ecru bodysuit from Gooseberry Pink’s Woodland collection features Suki, the squirrel. 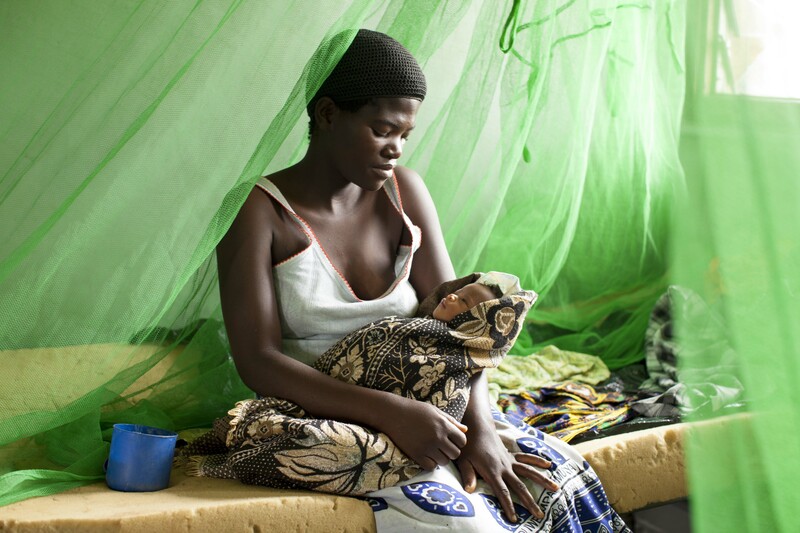 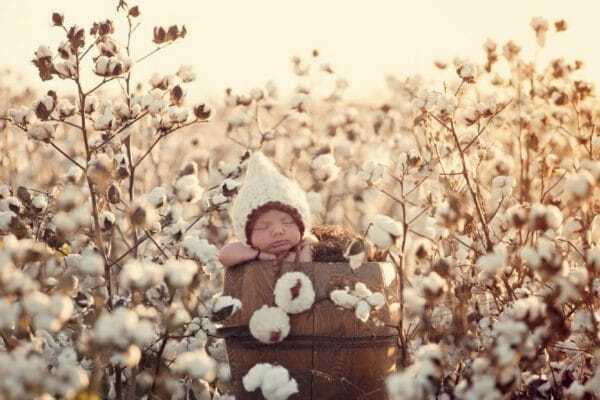 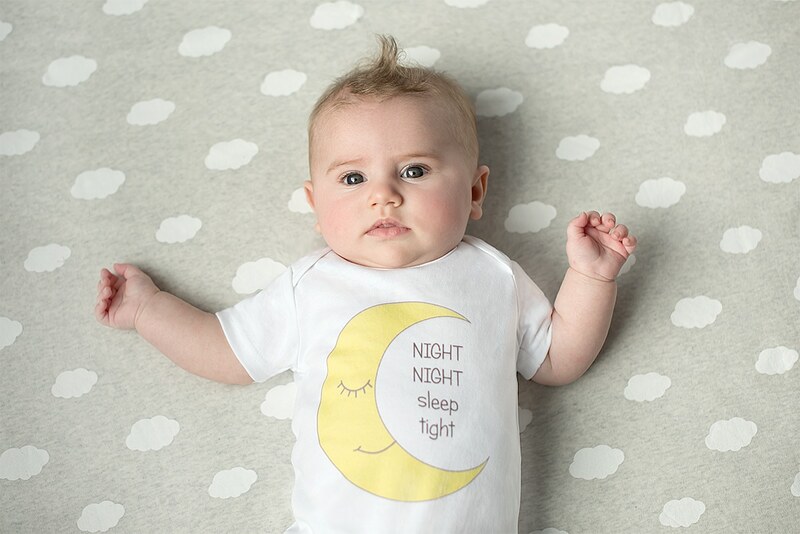 Perfect for baby’s delicate skin. 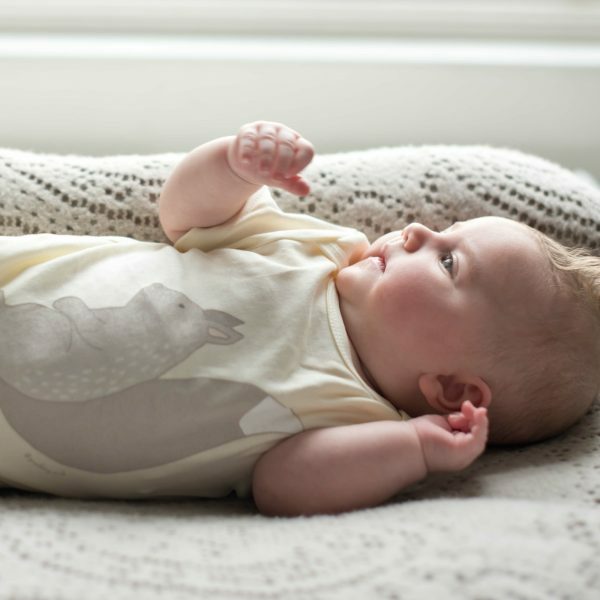 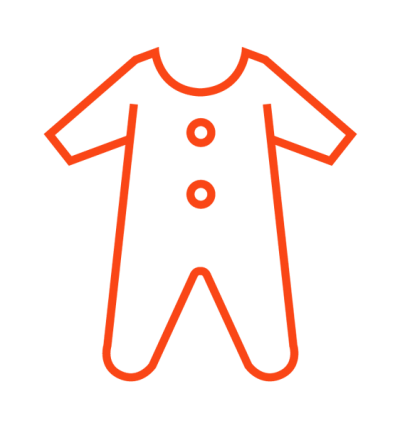 The squirrel baby bodysuit features popper fastenings and envelope neck opening for easy dressing and changing.